Do you get confused between Japanese Katakana シ(shi) and ツ(tsu)? They look pretty much the same, don’t they? In this lesson, I share tips to differentiate between the two letters. 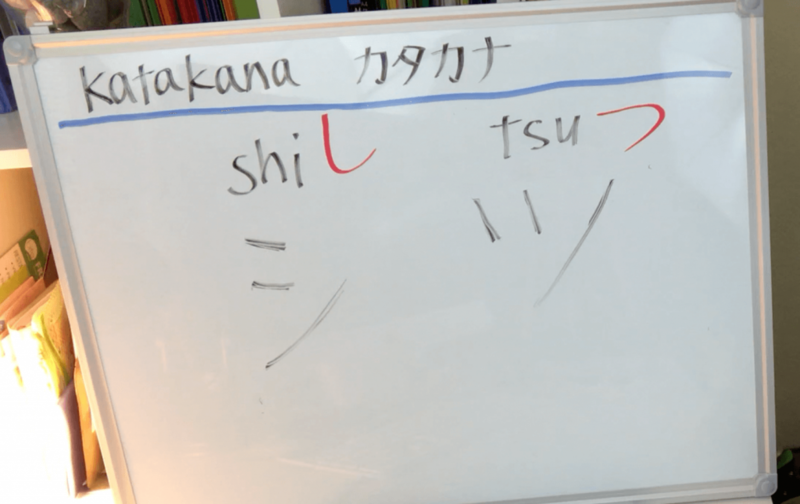 Also, let’s learn how to write シ(shi) and ツ(tsu) correctly! 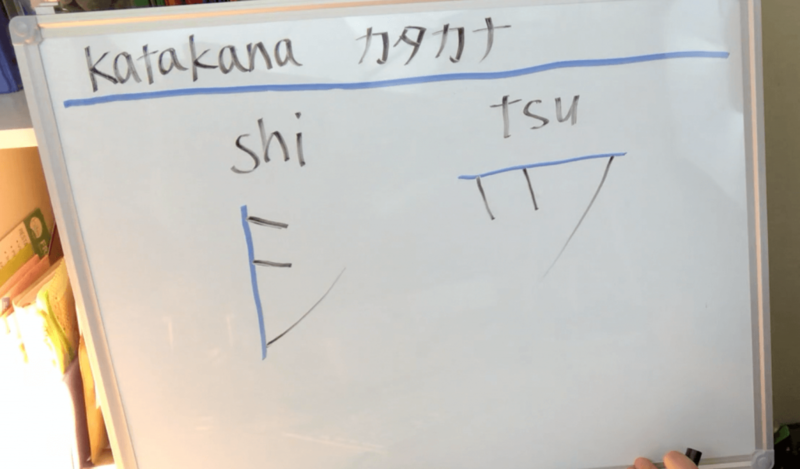 First, let’s learn how to write Katakana [shi] and [tsu] correctly. The major difference between the two is where you line up the three strokes in each letter. For シ(shi), they are aligned on the left. For ツ(tsu), they are aligned on the top. Do you see what I mean in the image below? You may not see the clear difference in typed font of シ and ツ, but when you handwrite them, it is crucial to make the distinction. Another key is to keep the third stroke of each letter not too long. So for シ(shi), the tip of the third stroke shouldn’t reach as high as where the first stroke is located. Likewise, the tip of stroke #3 for ツ (tsu) shouldn’t align with the first stroke. When you try to read a Katakana word that includes シ (shi) or ツ (tsu) and can’t remember which one is which, try to picture Hiragana し (shi) and つ (tsu). Then, what you need to do is to see which Hiragana letter would nicely fit in the Katakana letter. If you could fit Hiragana しnicely over the Katakana letter, that is Katakana シ. If you could fit Hiragana つ nicely over the Katakana letter, that is Katakana ツ. See the image below? Like this, you can use your Hiragana knowledge to figure out if the Katakana is シ or ツ. This tip has helped many of my students in my years of teaching, so I am sure it is going to be helpful for you too! 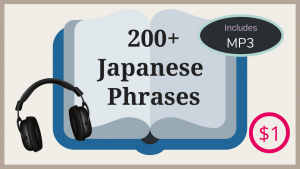 Are you still on the process of mastering Japanese Katakana letters? 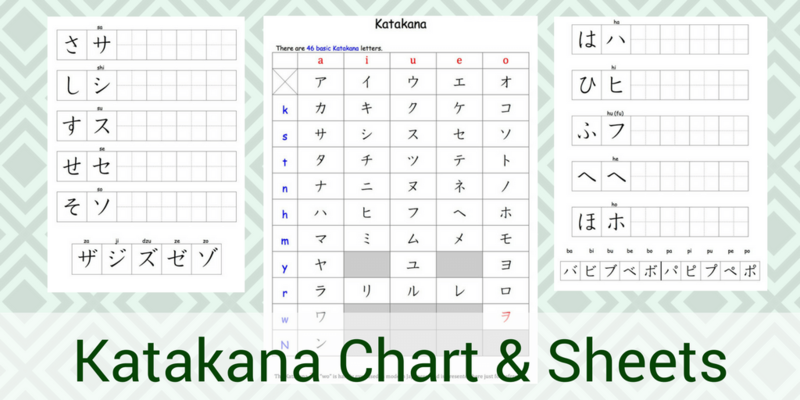 I have a complete chart of Katakana letters and practice sheets that you can download. Let me know where I should send them. They will be directly delivered to your email. 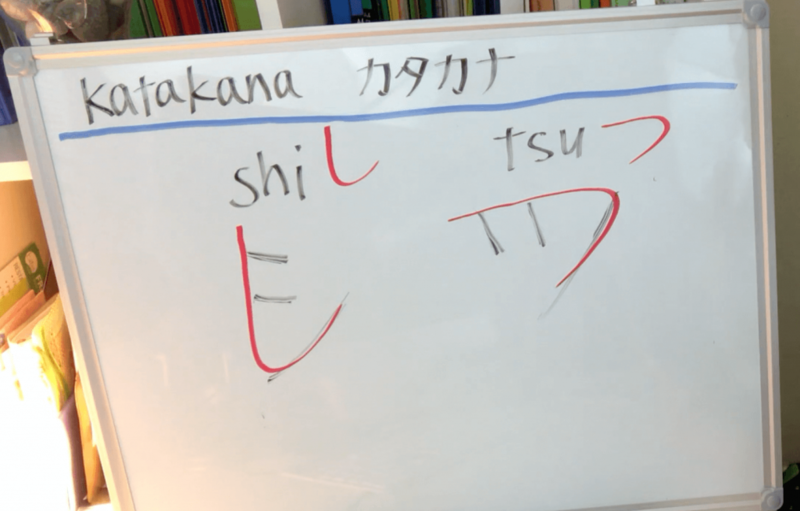 I hope this blog and lesson video was helpful for you to remember Japanese Katakana シ (shi) and ツ (tsu). 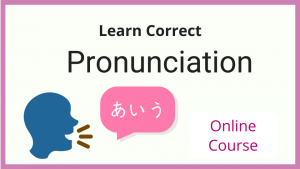 Many students say Katakana is harder to master than Hiragana, but as long as you keep practicing you will become totally comfortable with Katakana. So, don’t give up and keep trying!